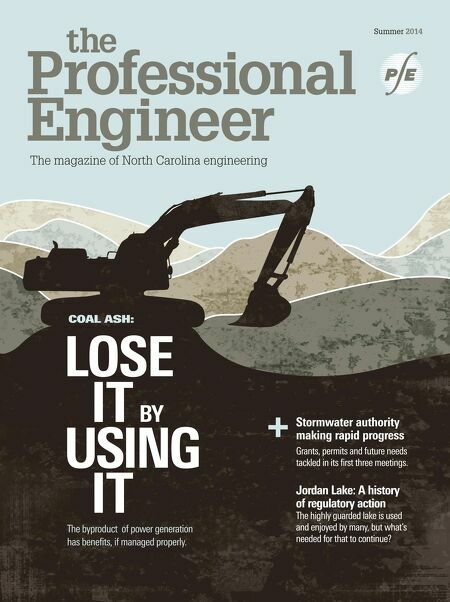 Summer 2014 The magazine of North Carolina engineering Lose using it it coal ash: by stormwater authority making rapid progress Grants, permits and future needs tackled in its frst three meetings. Jordan Lake: A history of regulatory action The highly guarded lake is used and enjoyed by many, but what's needed for that to continue? + The byproduct of power generation has benefts, if managed properly.